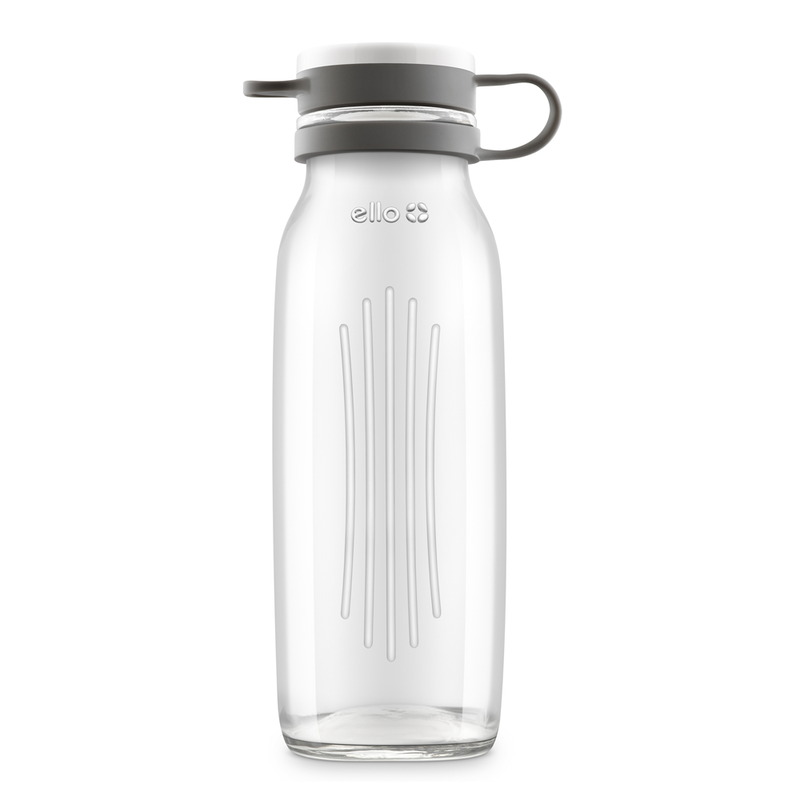 The Ello Kella 20oz glass tumbler with straw is perfect for smoothies, juices, water, and more! Glass is odor-free, easy to clean, and won't leach harmful chemicals. 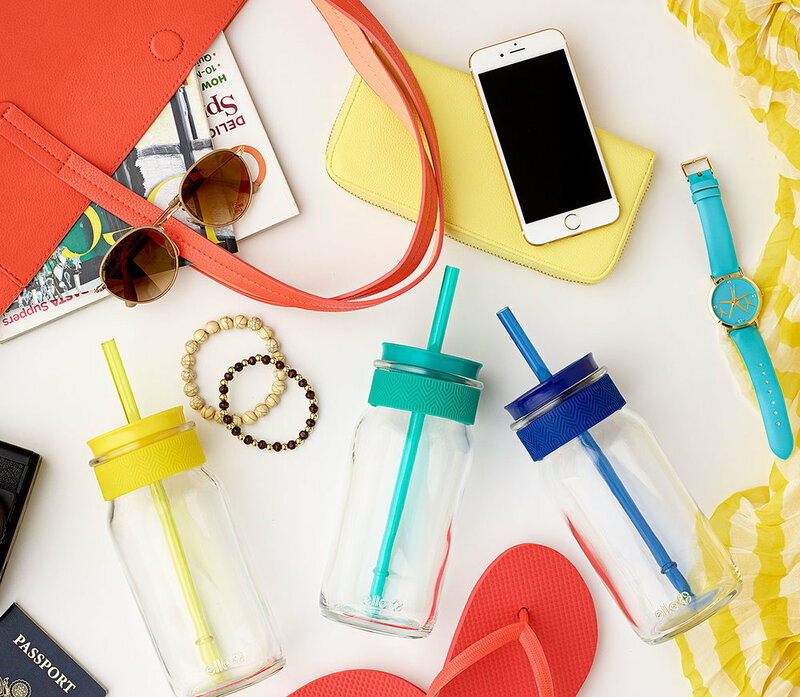 A friction fit lid with real cork accent prevents splashes on-the-go. Kella's silicone accent band provides a no-slip grip zone. Wash before use. 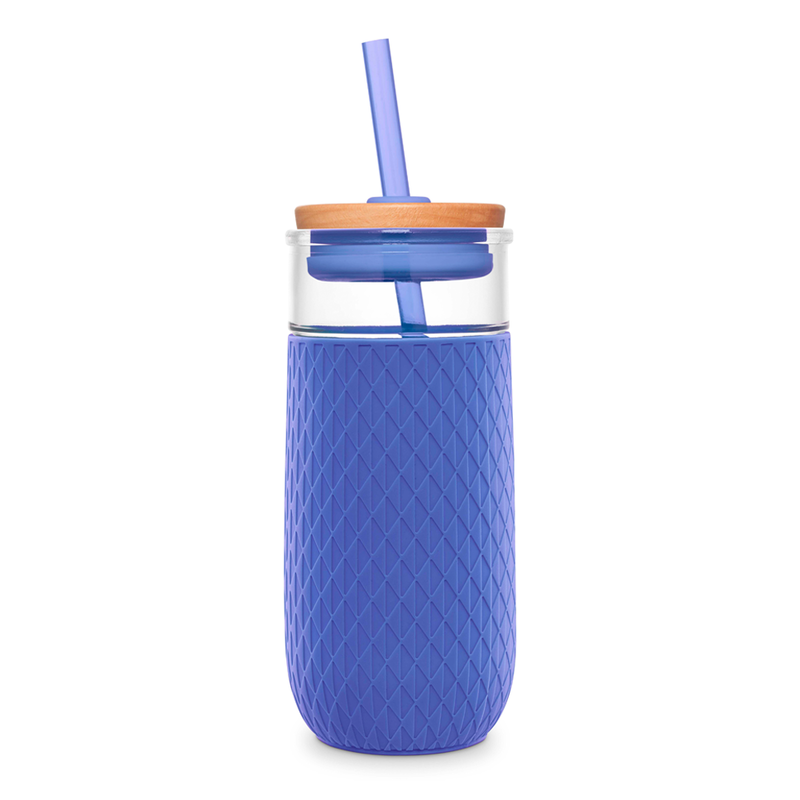 Tumbler and straw are dishwasher safe. Hand wash lid.